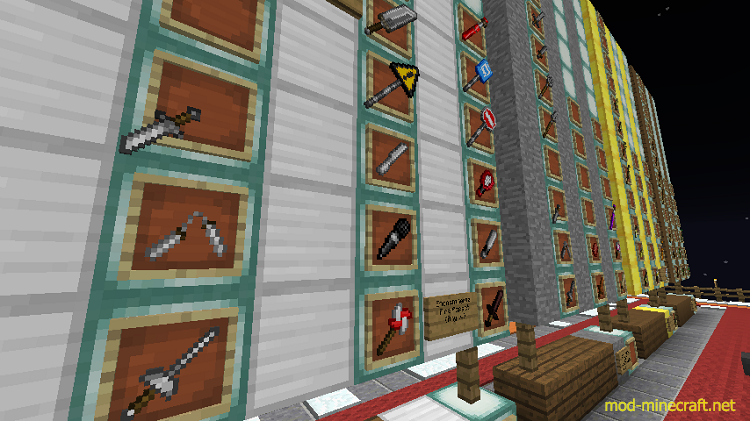 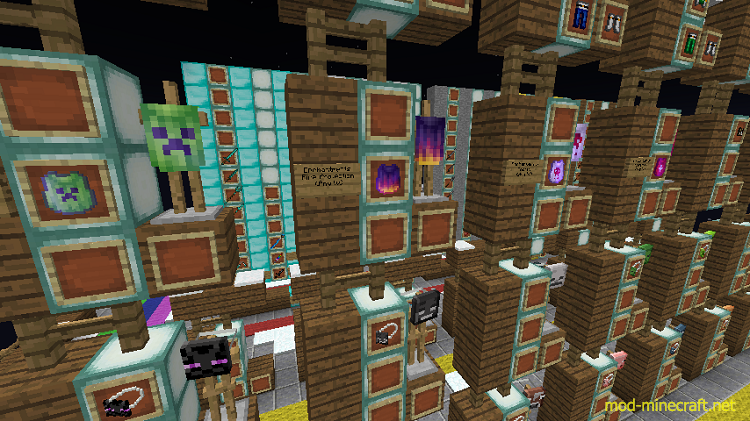 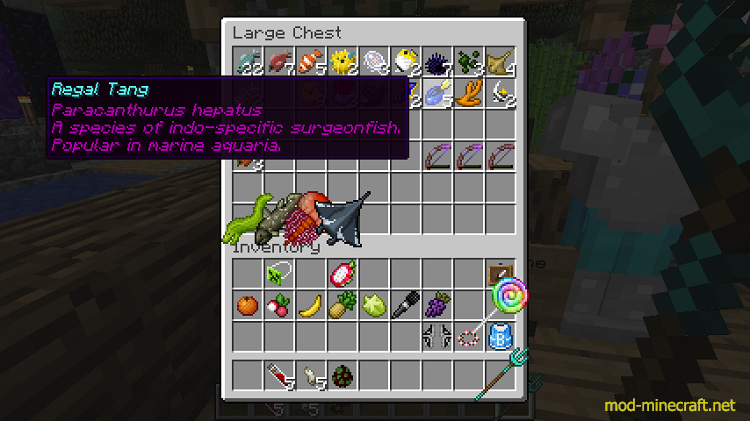 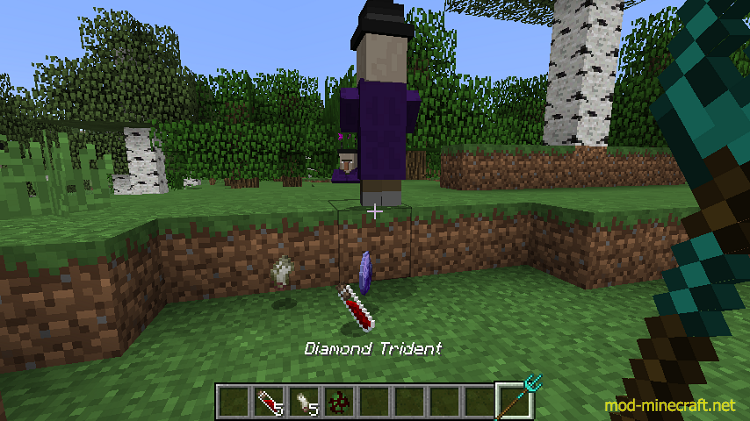 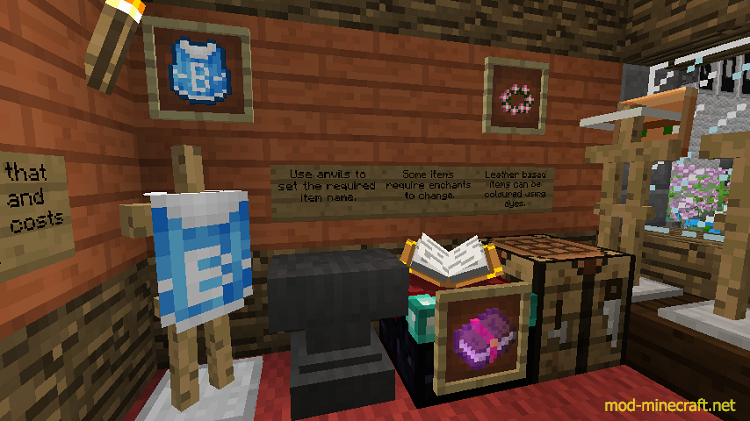 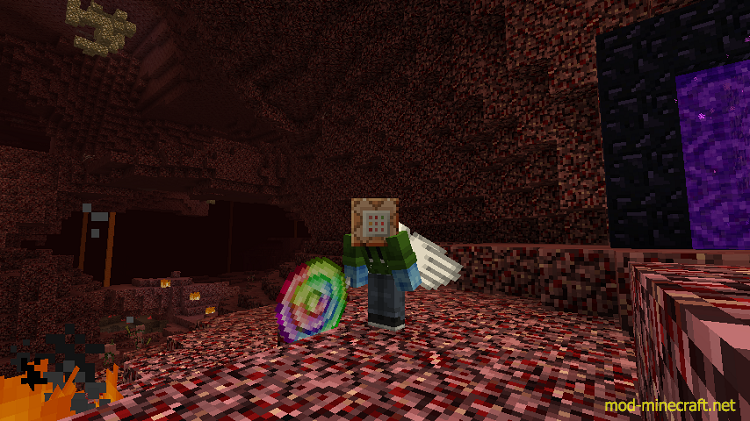 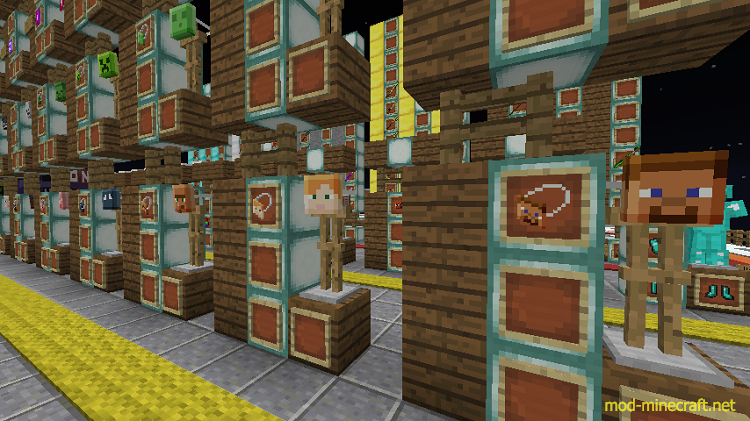 ItemBound resource pack allows you to customize the appearance of your items by changing their display names and/or enchantments. 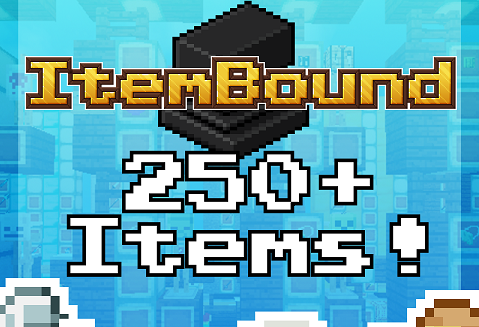 The pack currently has over 250 item skins, with plans to grow over time. 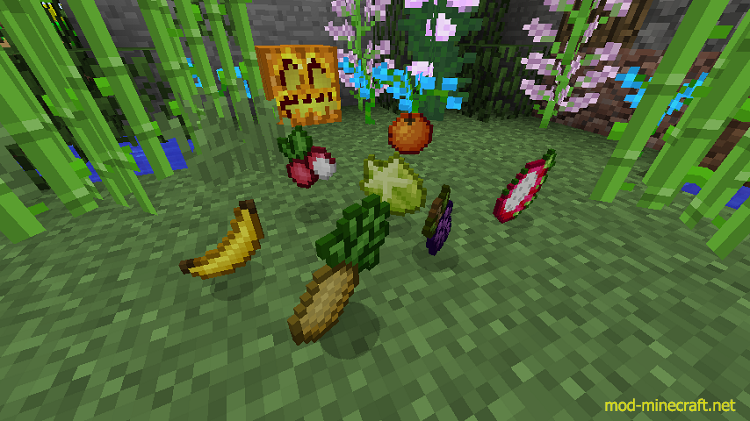 This pack requires OptiFine 1.9.2_HD_U_B3(or higher) in order to work, as it relies on the mod’s CIT features for the items to change texture.